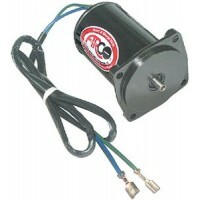 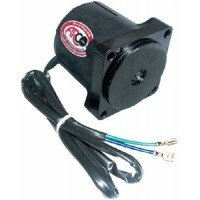 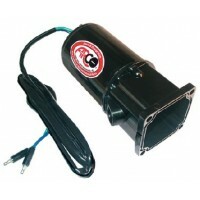 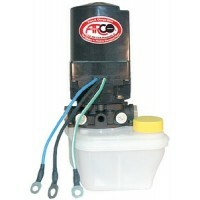 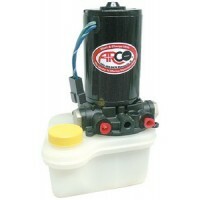 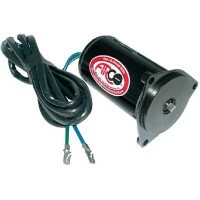 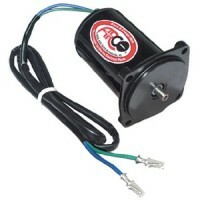 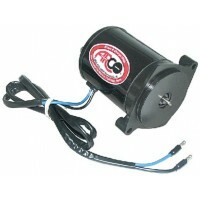 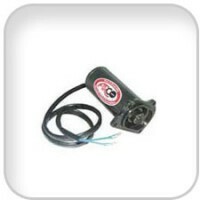 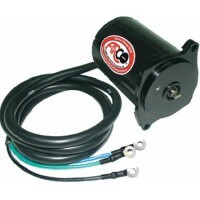 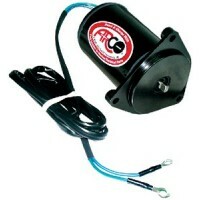 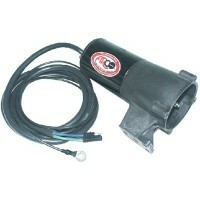 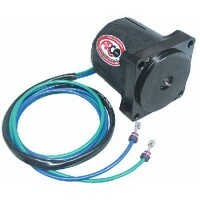 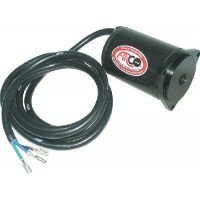 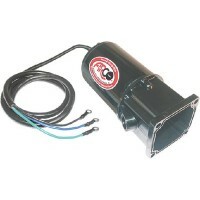 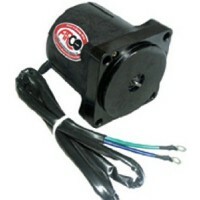 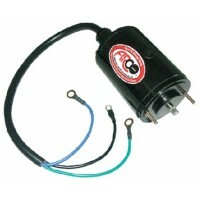 Mercruiser trm pump 14336a25 Description: New..
P trim mtr des2 3ram 811628 Description: New..
P trim motor merc 809885a 2 Description: NEW.. 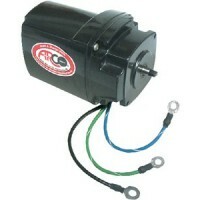 Trim motor merc v6 828708..
P-trim motor & res f/merc/vol Description: New..
17649a02 merc trim motor onl Description: New.. 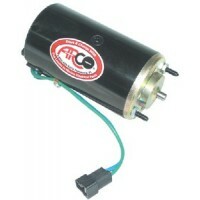 Tilt motor & res f/chrysler Description: New..
P-new tnt motr v4-v6 91 42852 Description: New..
New tnt motr40 48 50-92 43780 Description: New..
P-new trim motor-omc 2 wire Description: New.. 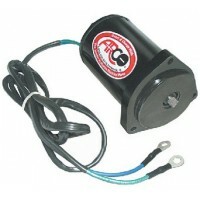 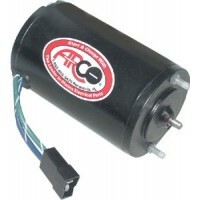 Trim motor & resv f/omc/3 wire Description: New..
P trim motor omc 982706 3wire Description: New..
P -new tr/ti motor-omc 3wire..
P -new tr/ti motor-omc 2wire Description: New..
Tilt/trim motor vo854525-3 Description: Motor Only.. 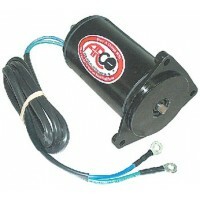 Trim motor omc '79-85 983318.. 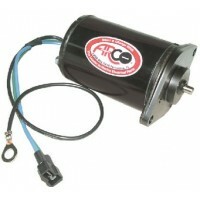 Trim motor 98-01 e/j 439937 Description: New..
New tnt motr40 48 50 89-92 Description: New..
P -850834 volvo tilt motor Description: New..
Tilt/trim pump assy.852928 Description: New..
Volvo trim pump assy 854346 Description: New (Complete).. 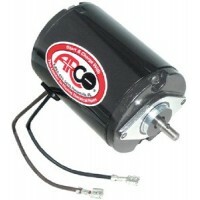 Trim motor new yam 115-200 hp Description: New..
T&t motr yam50-90 6h143880020 Description: New..